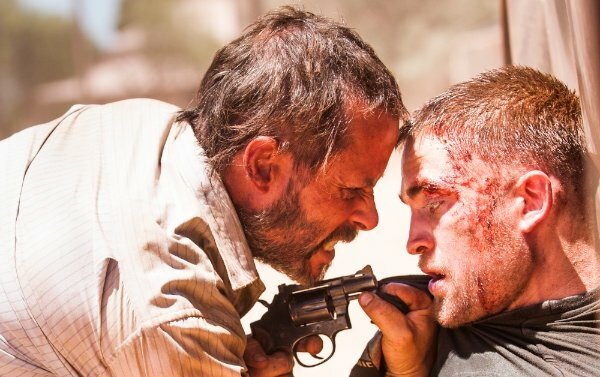 "Things fall apart," promises the newest trailer for David Michod’s The Rover, a gritty crime thriller in the same vein as the director’s gripping Animal Kingdom. And with this new tease comes the big(ger) news that The Rover has officially been selected for the 2014 Cannes Film Festival, scheduled for May. The trailer was shared via A24’s official YouTube page. Michod sets The Rover is a post-apocalyptic society, where the normal rules of civilization have faded. It calls to mind the mise-en-scene of his native Aussie "brother" George Miller, and every time I see a car speeding along a desolate highway in the above Rover clip, it makes me think we’re going to see "Mad" Max join the fray. THE ROVER, David Michod's highly anticipated follow-up to ANIMAL KINGDOM, is set in a world 10 years following the collapse of society. The rule of the law has disintegrated and life is cheap. The film follows hardened loner Eric (Pearce) as he travels the desolate towns and roads of the outback. 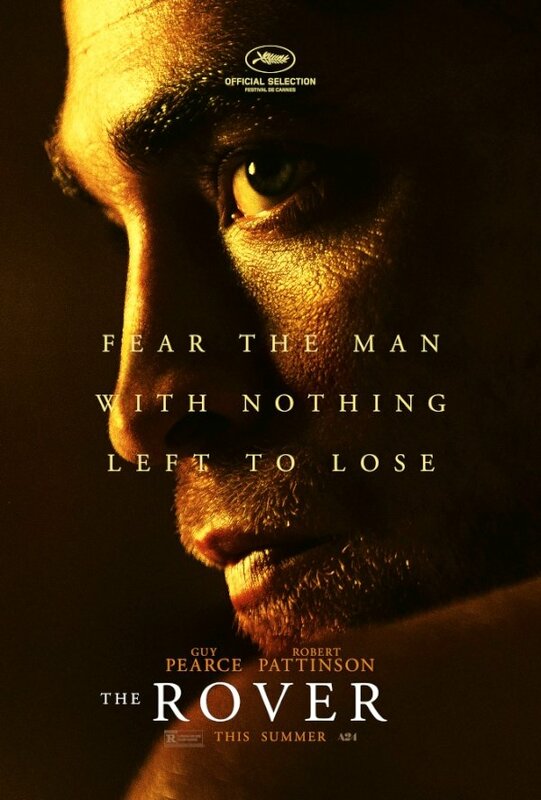 When a gang of thieves steals his car they leave behind a wounded Rey (Pattinson) in their wake. Forcing Rey to help track the gang, Eric will go to any lengths to take back the one thing that still matters to him. Michod also wrote the film based on a story he conceived with Joel Edgerton." They also posted new character posters. 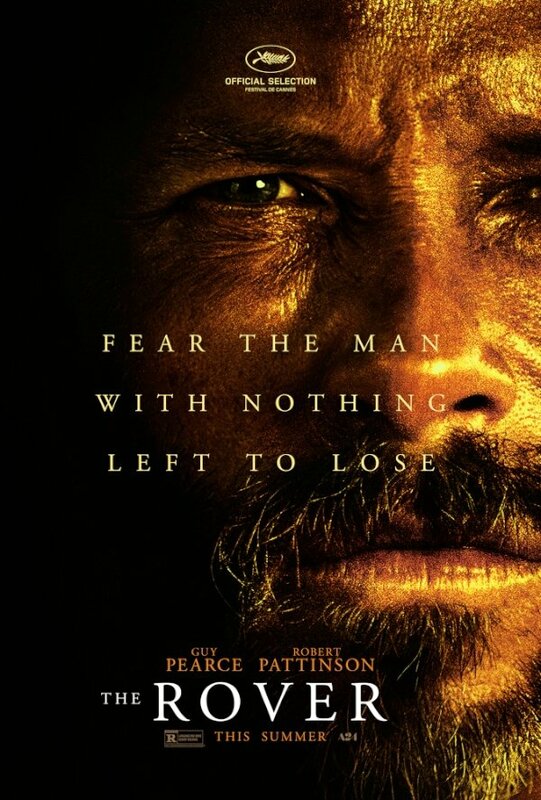 The tagline for The Rover is, "Fear the man with nothing left to lose." Chilling. If you won’t be in Cannes, expect to see the film when it rolls out this summer.